Dynamic Skip Fire has demonstrated a significant CO2 reduction in vehicles with conventional gasoline engines and electrified powertrains. Together with advanced engine technologies such as the Miller cycle, Dynamic Skip Fire can deliver a further synergistic fuel consumption reduction. 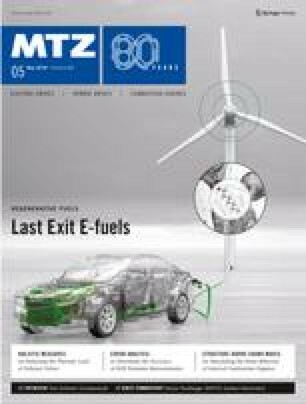 The ability to control exhaust gas temperatures dynamically is also beneficial for aftertreatment efficiency, particularly for lean burn engines.